Bluebirds are back at Belwin! 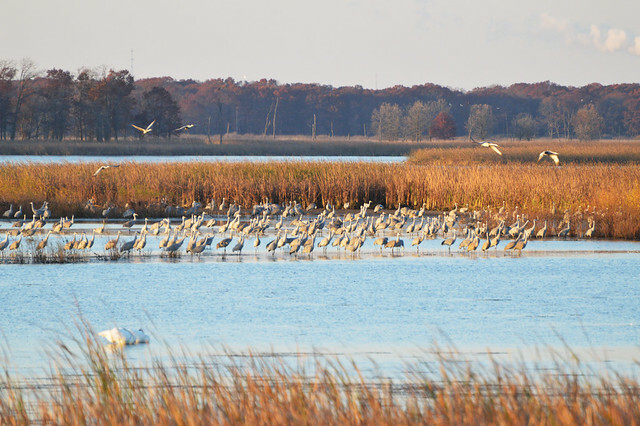 Waterfowl are heading north along the St. Croix and Mississippi rivers! Sandhill Cranes have been seen and heard flying overhead! 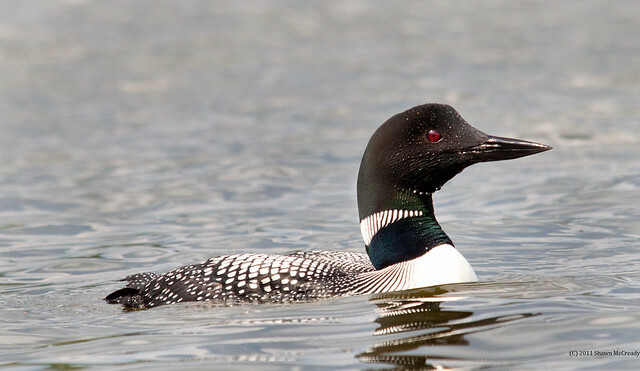 We are fortunate indeed to be able to see and hear the plethora of bird species that pass through the St. Croix River Valley and Belwin Conservancy. Some stay to nest and raise their young here, while others pass on to points north into Canada. Many have made a thousand-mile journey coming from places like Mexico and Central and South America. This bi-annual event called migration might be far less interesting if not for the Migratory Bird Treaty Act (MBTA). In 2018 we celebrate the centennial of the MBTA, one of our oldest national conservation laws. Prior to 1918, the use of feathers for fashion, the plundering of nests for eggs, poaching birds from the wild for the pet trade, along with over-hunting sent many bird populations plummeting to or near extinction. Congress passed the MBTA to protect birds from people. Canada and the United States signed the original agreement, which prohibits “hunting, killing, capturing, possession, sale, transportation, and exportation of migratory birds, and their feathers, eggs, and nests.” Mexico (in 1936), Japan (in 1972), and Russia (in 1976) are all included in the act today. Canaries are very susceptible to gases like carbon monoxide and methane, and are affected by it before humans. Miners would take canaries into the mines and watch for signs of poisoning thereby giving miners time to put on a mask or escape from the mines before succumbing to carbon monoxide poisoning. Similarly, birds can alert us to changes in habitat and biodiversity, pollution, disease outbreaks, and toxic poisons. Birds in our area that are protected by the act include, but are not limited to: Eastern Bluebird, American Bittern, Bobolink, Northern Cardinal, Black-capped Chickadee, Sandhill Crane, Bald Eagle, Kinglets, Loons, Thrushes, Warblers, and American Woodcock. All throughout 2018 and beyond, let’s celebrate and work to protect our fabulous feathered friends!